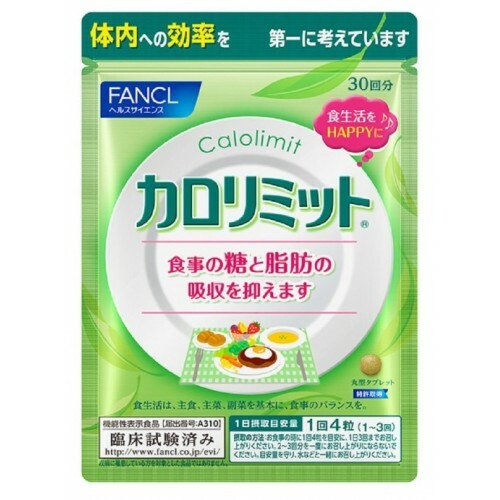 General information about Calorie-Limit extract of mulberry leaves and chitosan from Japan. 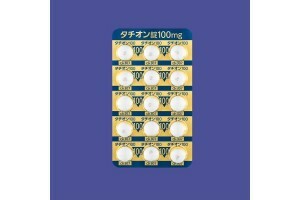 Dosage and administration: 4 tablets per day (2 in the morning and evening after meals). 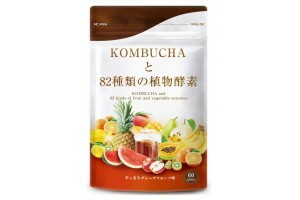 Active components: Mulberry leaf extract, green tea extract, chitosan, bitter sylvest extract, green bean extract, vitamins. 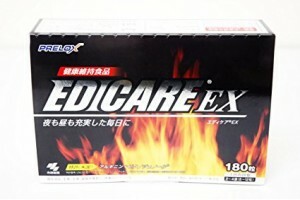 Therapeutic effects: stimulates metabolism, removes toxins from cells, promotes intensive weight loss. Contraindications and precautions: Store medicine in dry, cool place, away from small children. Do not expose to heat. 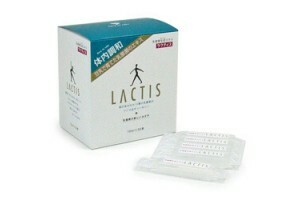 If allergic symptoms occur, discontinue use immediately. Is Calorie-Limit extract of mulberry leaves and chitosan from Japan effective for weight loss? 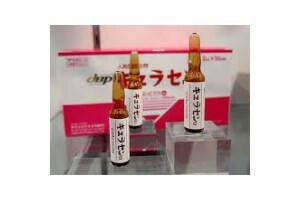 In Japan, a lot of different medicines and supplements for effective weight loss and diet. Most of them are widely advertised in the media, and millions are spent on their promotion. 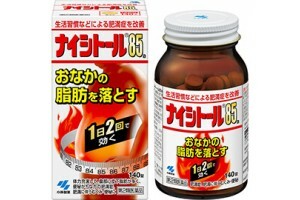 But there are, although very few, also such medicines as Calorie-Limit. 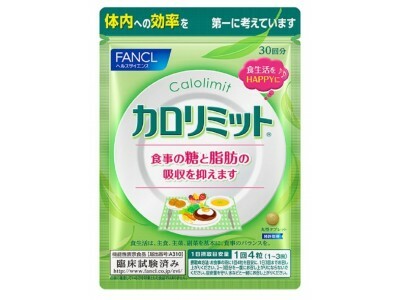 This dietary weight loss pills from Japan has been at the top of all sale rankings (in position from first to fifth place, changing from year to year) for last 10 years. 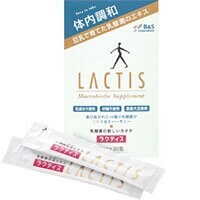 The natural organic extract of the leaves of mulberry and marine chitosan from Japan shows stable results of efficiency, while the rest of the best-selling products list appear and disappear every year at incredible speed, losing popularity in only 1-2 month. So why does Calorie Limit show good stable sale results from a whole decade? There are two main reasons to mention. The first is the use of a specialized composition, which, on the one hand, accelerates cellular metabolism (a balanced complex of plant extracts), and on the other hand, it collects all slags and toxins like a sponge using chitosan, subsequently driving them outside from your body. Did it happen that you were on a diet for a long time, limiting yourself for weeks, but you could not lose weight? The reason is often the presence of a large amount of toxins and slags accumulated in body cells over the years. Simple diet will not help you to get rid of them, you might need a different approach, which offers by Calorie-limit medicine. The second reason is the action of the mulberry leaves extract, which helps to reduce the level of sugar in your blood and body. Very often, excessive appetite and the desire to eat at night or eat a lot of sweets is not something caused by lack of will power. This is not your fault or something that should be ashamed of. These are the first bells of a swinging metabolic balance of your body on the way to a terrible disease - diabetes. Blood sugar fluctuates, causing you feel humger even if you do not need additional energy. You should not keep silence and wait, you must act - try to reduce weight and normalize the blood sugar level of your body. Mulberry leaves’ extract along with Touchi extract are quite effective organic methods of normalizing blood sugar level. The result of their impact will appear in decrease of appetite and blood sugar normalisation. You eat less, sugar decreases, toxins are eliminated even more efficiently, metabolism returns to basic indicators, weight falls to standard values. 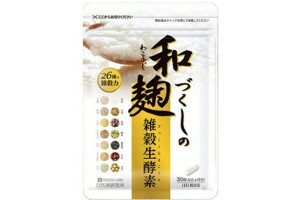 Pay your attention to this dietary pills for weight loss from Japan. This complex with triple medical effect reduces blood sugar and appetite, boosts metabolism and removes toxins and slags from your body. 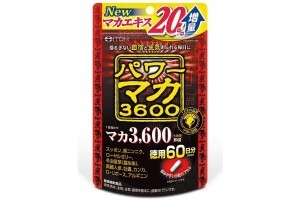 For more than 10 years, this complex keeps top positions in Japanese sale rankings.